Travel healthcare careers aren’t just for nurses, physical therapists, and other allied healthcare professionals. 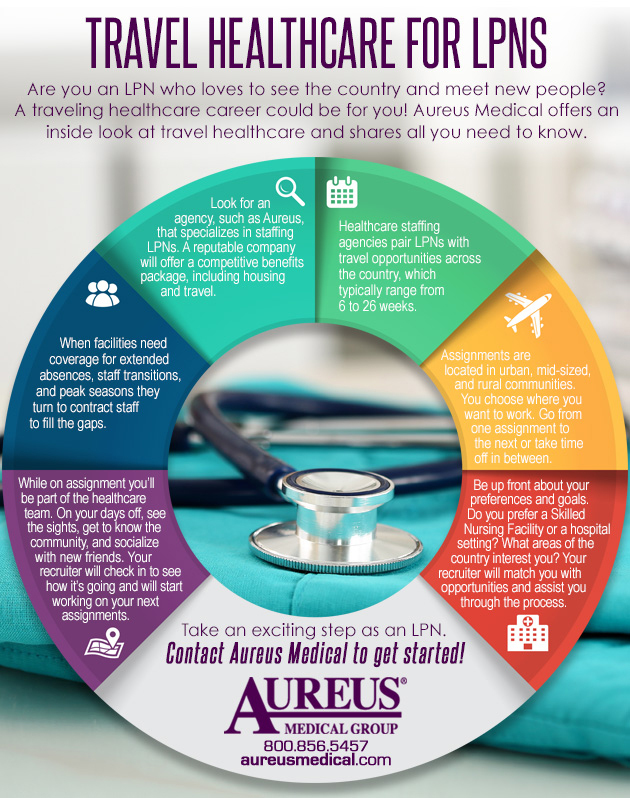 If you are an LPN with a passion for travel, a career as a travel LPN could be for you! Check out our infographic for more information.